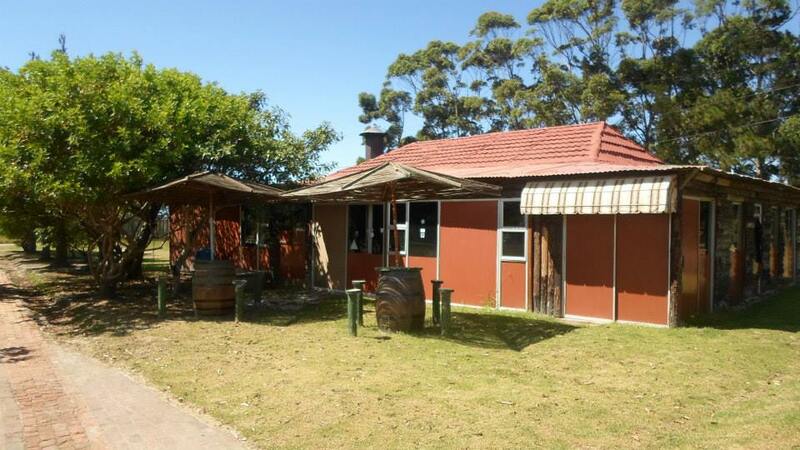 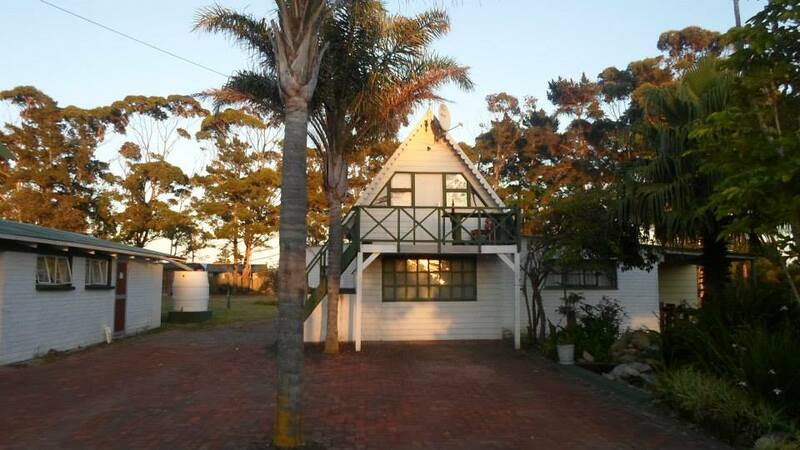 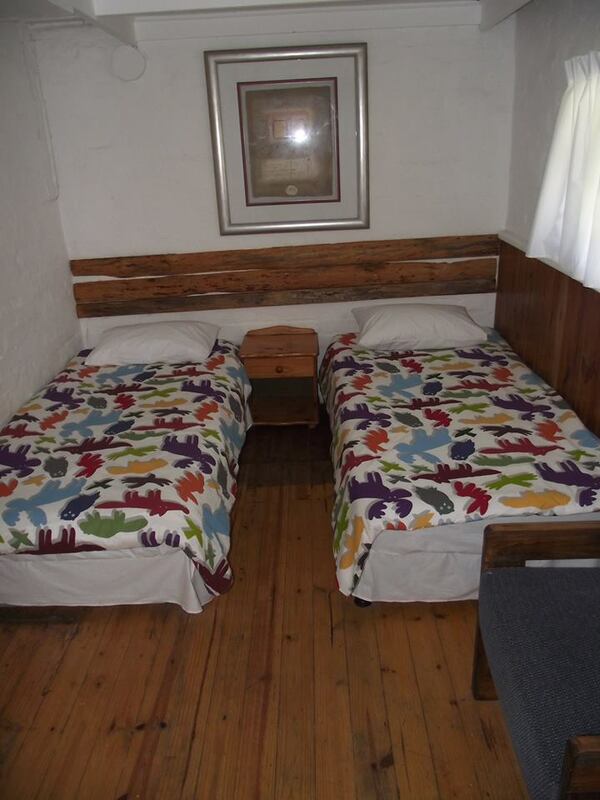 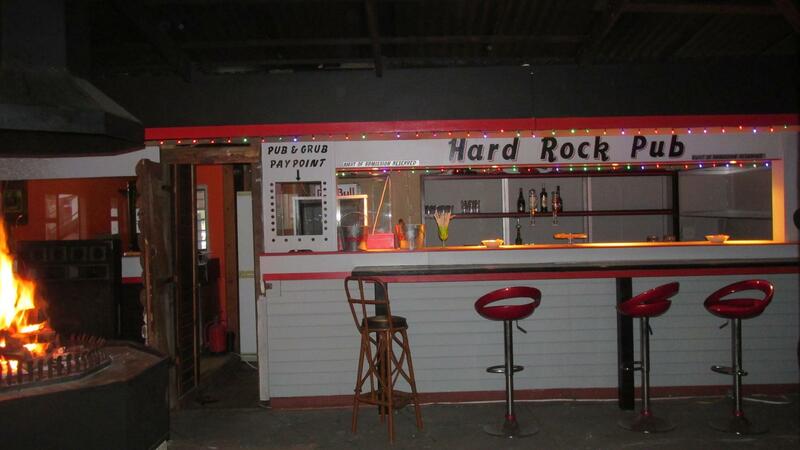 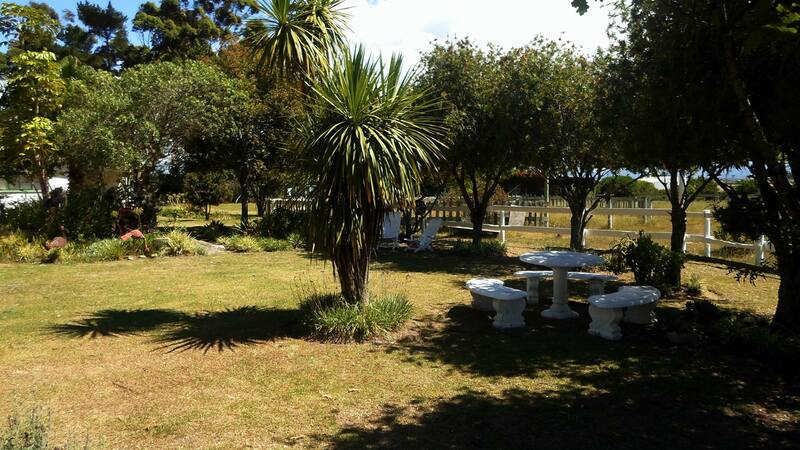 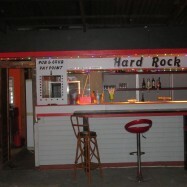 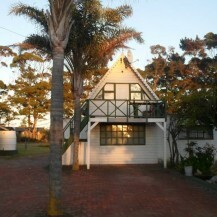 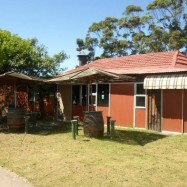 Accommodation (dorms, twin rooms camping space), Venue Hire for functions, Bar Facility available on request. 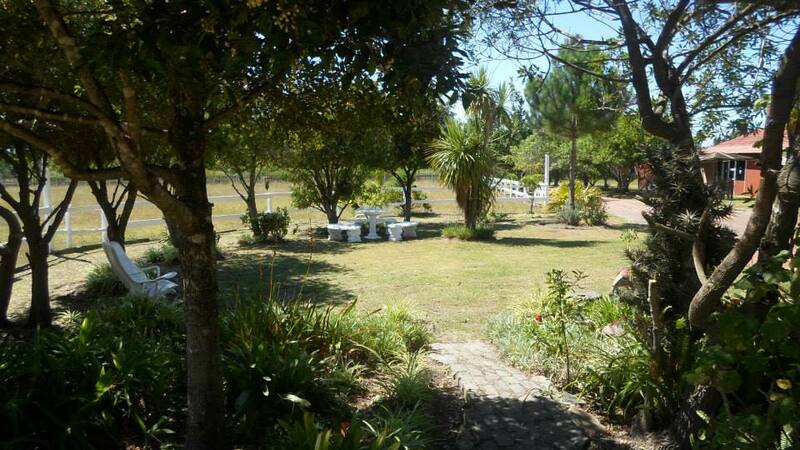 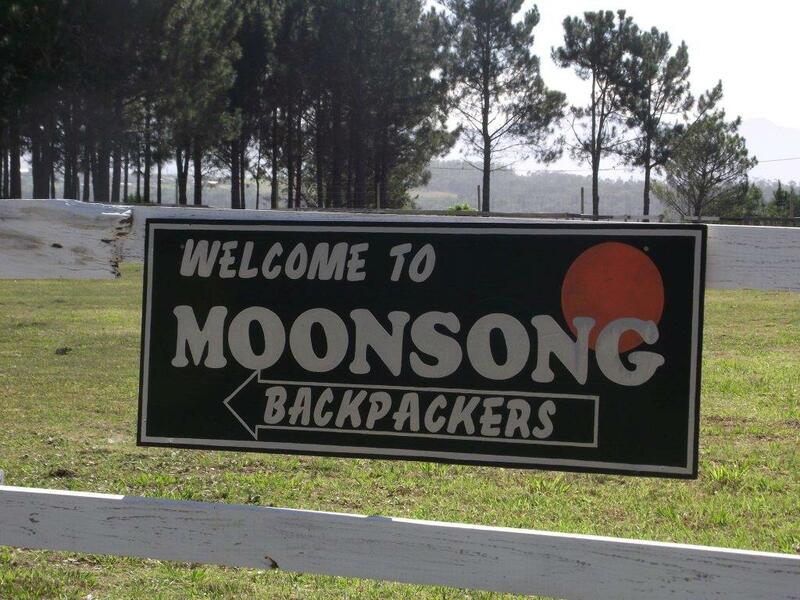 Just a few minutes drive from Plett Town Centre & situated in a peaceful country style surroundings you will discover the friendly & homely atmosphere of Moonsong Accommodation & Backpackers. 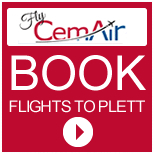 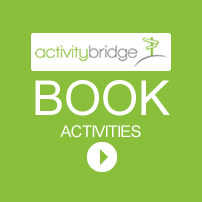 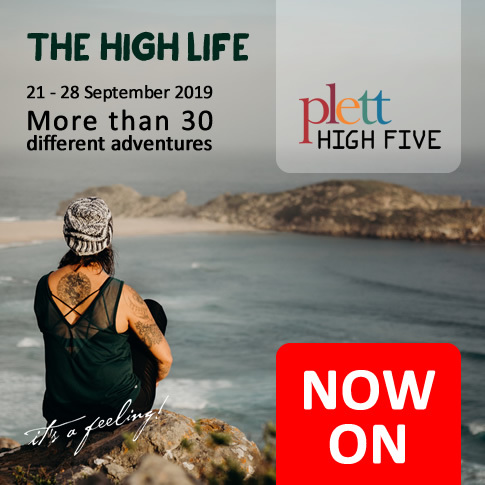 A perfect setting for visitors who prefer the peace & quiet of nature to blow off some steam & yet close enough to take a quick drive to town where they can experience the ambience of Plett & all the amenities which our beautiful town has to offer. 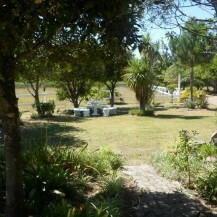 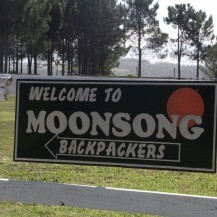 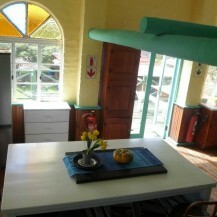 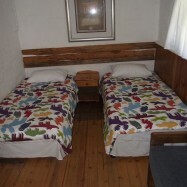 Moonsong Accommodation & Backpackers can entertain individuals, couples or large groups of visitors (120 beds available). 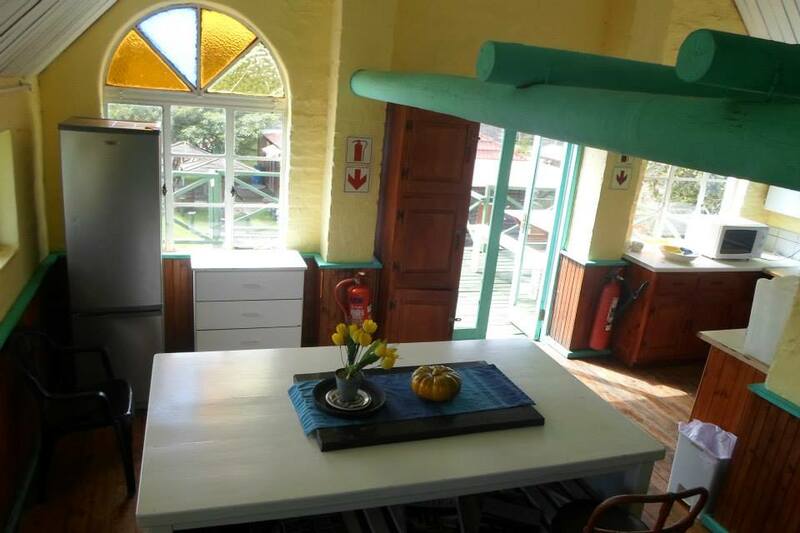 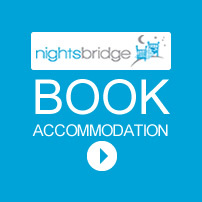 We offer self-catering units, private twin & en-suite bedrooms with fully equipped kitchen facilities. 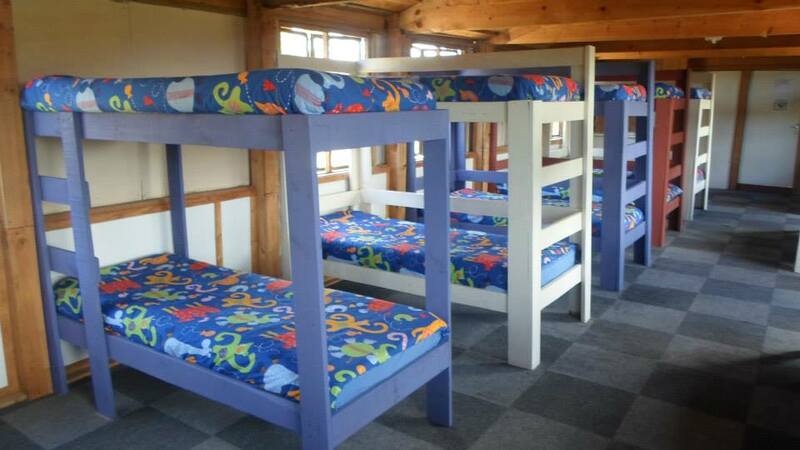 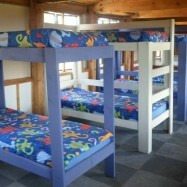 We also have medium to large dorms with hot water showers. 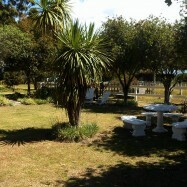 On the entertainment side we offer a light meal restaurant & pub area with an indoor fire pit for those chilly evenings.